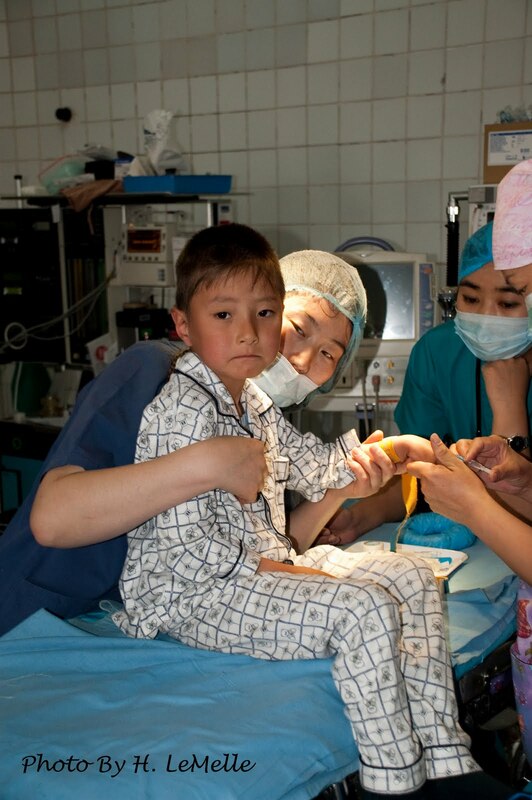 Thanks to the generous support of our volunteers and donors, we have completed our third joint pediatric and general urology workshop in Mongolia. Volunteers trained medical personnel at State Central Hospital #1 and the Maternal and Child Hospital in Ulaanbaatar. The workshop brought together a highly skilled and dedicated multinational partnership with the shared goal of enhancing the quality and availability of urological training and care in Mongolia. The workshop served 60 children and adults while providing training for over 30 Mongolian physicians and nurses. After successfully completing prior workshops, training at both hospitals has now advanced to include more complex procedures specifically tailored to be performed in Mongolia. 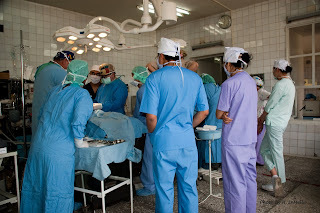 This included advanced cystectomies and laparoscopic nephrectomies at the adult hospital. 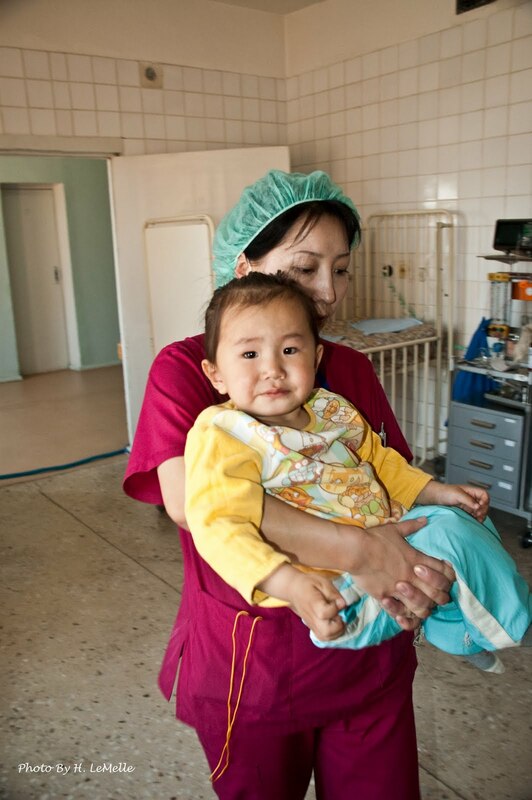 While building upon previous trainings, the goal is to help our Mongolian medical partners become independent in delivering much needed urological care.